Elizabeth Amin, PhD, is an associate professor of Medicinal Chemistry in the College of Pharmacy. Dr. Amin’s NIH/NIAID-funded research program focuses on chemical, biological, radiological, nuclear and explosive (CBRNE) agent mitigation, with anthrax, the ricin toxin, and organophosphate nerve gases such as sarin, soman and VX as primary therapeutic targets. 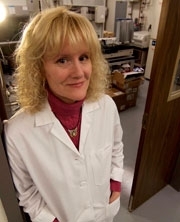 Her main projects involve the design and optimization of small-molecule anthrax toxin lethal factor (LF) inhibitors, and ricin toxin A (RTA) inhibitors, to be used as emergency therapeutics in the event of bioterror attacks, and engineering enzyme active sites to rapidly and effectively hydrolyze fast-acting nerve agents. In addition, Amin is working on the development of new computational techniques in order to facilitate the design of anti-bioterror therapeutics targeting large metal-bearing molecules. Additional teaching and research areas encompass the design and therapeutic effects of central nervous system (CNS) agents including mood-altering drugs. Ned Patterson, PhD, DVM, is an associate professor in the College of Veterinary Medicine. 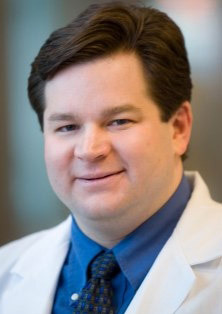 Dr. Patterson’s instructional areas include genetics, seizure disorders, and molecular medicine. Much of Patterson’s recent research focuses on understanding and treating epilepsy in dogs and as a model for human epilepsy using novel drugs and novel devices. His other clinical interests include clinical trials, endocrinology, and comparative medicine. 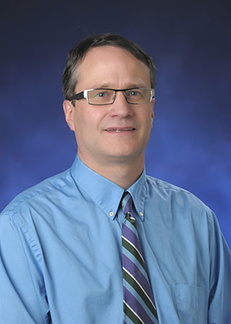 Kendall Wallace, PhD, a professor in the Department of Biomedical Sciences at the University of Minnesota Medical School in Duluth, is a Diplomate of the American Board of Toxicology and Fellow of the Academy of Toxicological Sciences, having served as president of both certifying bodies. His research focuses on mechanisms through which foreign chemicals, including drugs and industrial and environmental pollutants, interfere with mitochondrial metabolism to bring about various metabolic diseases. Agents being investigated include anticancer and anti-AIDs drugs along with perfluorinated chemicals. 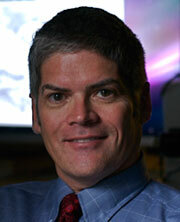 Dr. Wallace is currently the Editor-in-Chief of the journal Toxicology. 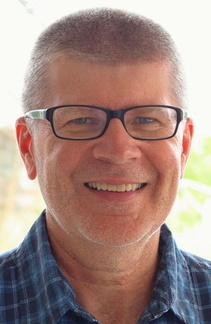 Dr. Wallace has participated on numerous scientific advisory panels including the U.S. Environmental Protection Agency, the U.S. Department of Justice on behalf of the U.S. Department of Health and Human Services, the Food and Drug Administration, and the Health and Environmental Sciences Institute; he has also provided expert consultation for a number of pharmaceutical and food production companies. 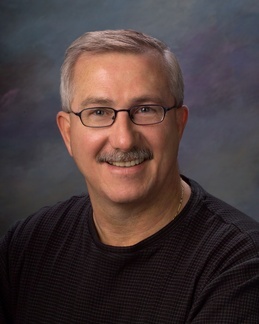 Dr. Wallace is the founding Director of the University of Minnesota Ph.D. graduate program in Toxicology.